There is nothing wrong with you. If you’re here, you belong here. There is something to be learned in every struggle. You can feel a lot better when old fear patterns are released. Clear choices and true joy arise out of a relaxed, open state of mind. You can learn to access this peace on a regular basis, no matter what’s going on around you. Self-love can transform your life. If you would like to hear more, you can listen to this radio interview, subscribe to my newsletter, or contact me directly. 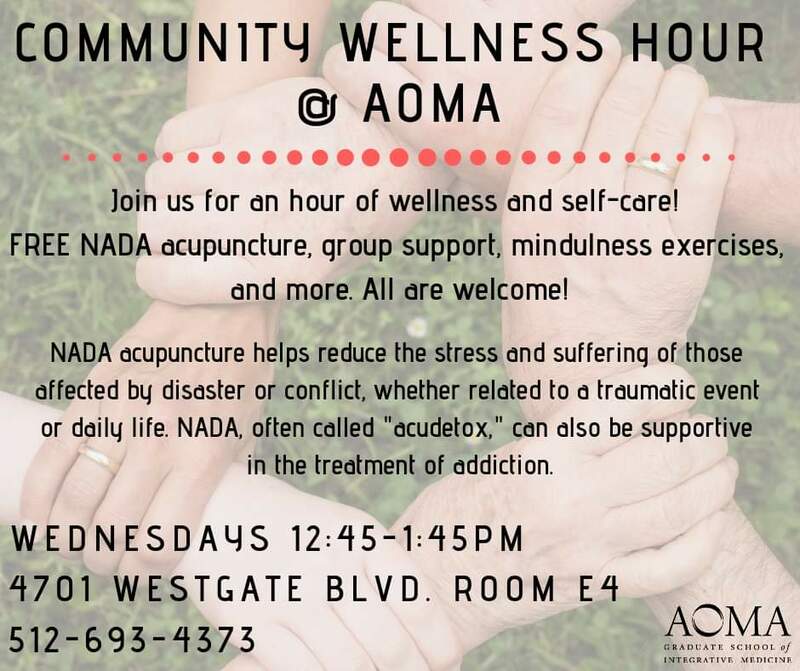 If you are in the Austin area, you are also welcome to join me at our free, weekly Community Wellness Hour.